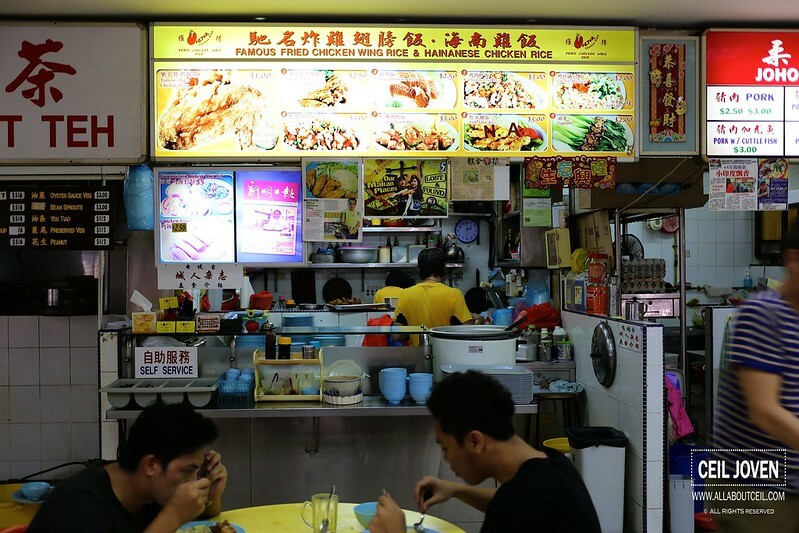 These are the 2 stalls using the original recipe behind the now-defunct Carona Chicken. 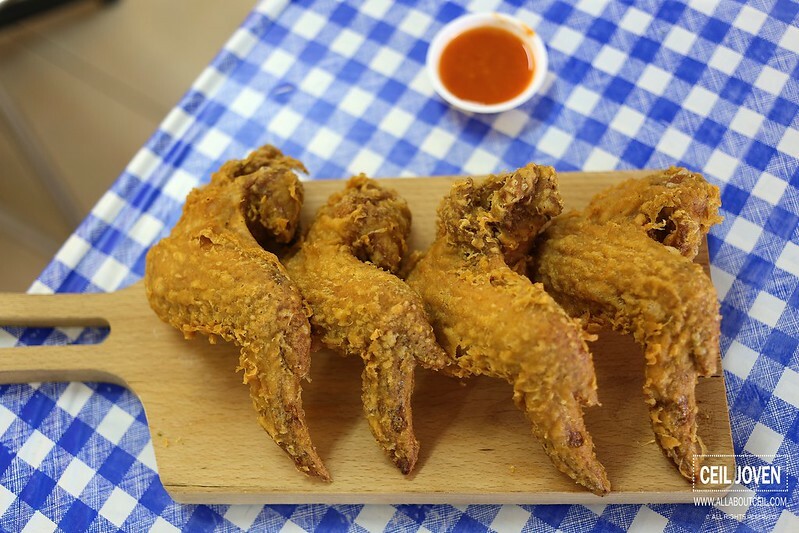 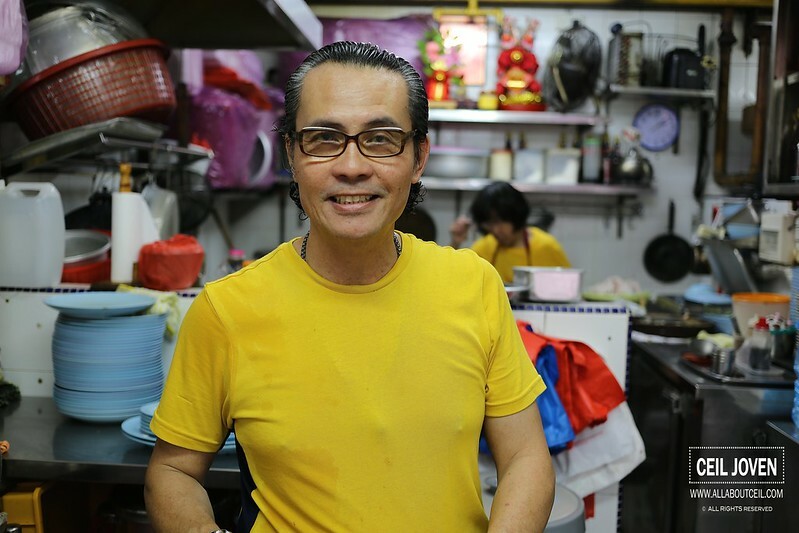 Victor, the owner, started Victor's Famous Fried Chicken Rice & Hainanese Chicken Rice and the nephew of the creator of that particular recipe started Two Wings. 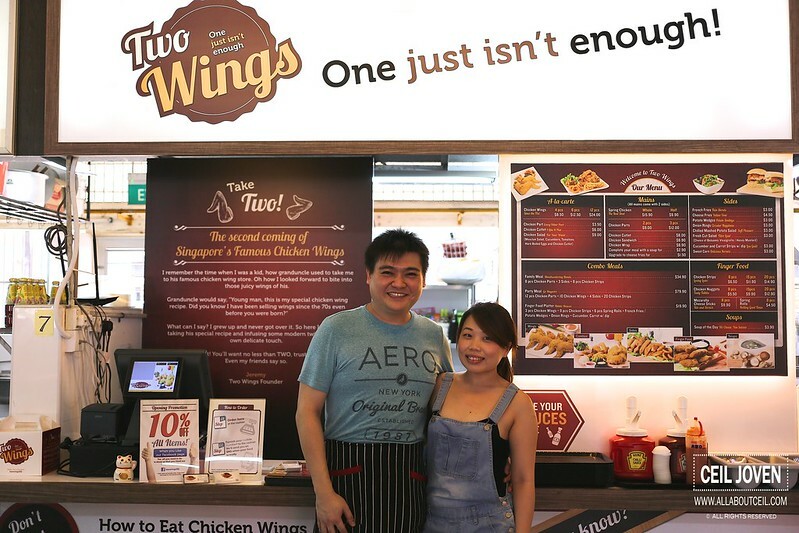 Now, give both a try then decide for yourself which is the better wing. 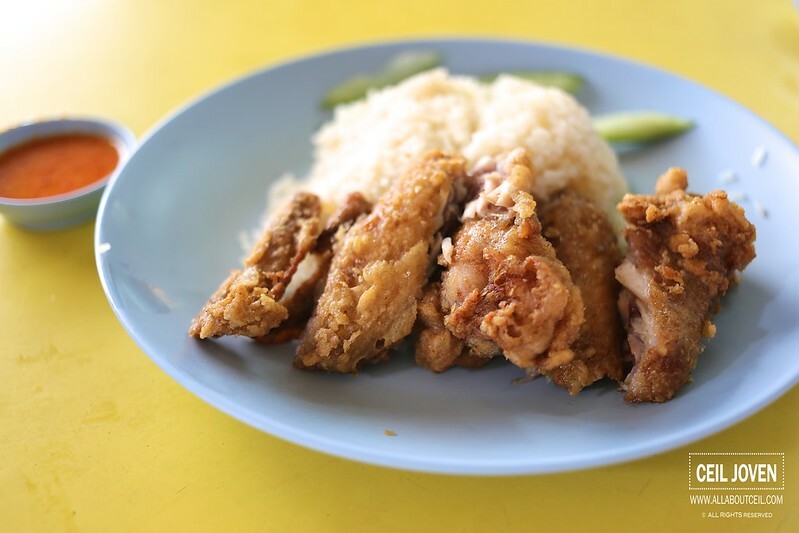 Read my article on MAKANSUTRA.